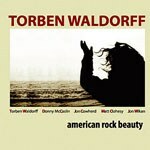 Guitarist Torben Waldorff’s new CD is called American Rock Beauty (ArtistShare, 2010). On it, Waldorff explores improvisation that is deeply rooted in the American and British rock music he grew up with as a kid. In this interview, Waldorff talks about how he chose the title of the new record; the band and how they all met; and the way in which music served as a sanctuary for him during a turbulent childhood. 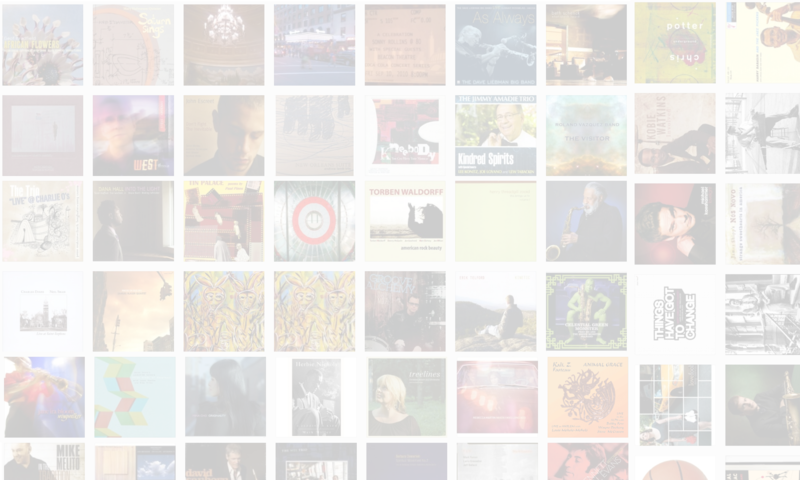 Learn more at www.waldorff.com.